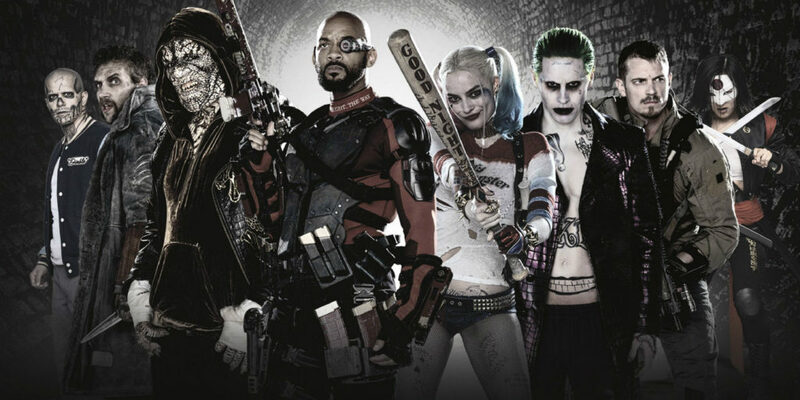 After a most astounding marketing campaign and a series of explosive trailers, I was pretty psyched for Suicide Squad. Following the painfully boring mess that was Batman v Superman, DC Comics desperately needed to inject some form of life, humour and personality into their superhero portrayals. In short, they needed to do something brilliant. Suicide Squad promised all these missing ingredients. The trailers were full of energy and fun, the characters seemed different, interesting and bursting with personality. Already they were doing better than Batman and Superman. But then the reviews came in. Oh boy. So, did I agree with the multitude of one and two star reviews? Well, no, not really. I mean the film was not exactly mind-blowing or game-changing but it was still enjoyable. There are undeniably some problems with the film but the reviews did seem a little harsh. Perhaps the reviewers were still annoyed that DC had made such a hash of Batman v Superman and it was lingering in their minds. Let’s start at the beginning. Admittedly, the opening is messy. A lot of new characters, quick-fire editing of their back-stories and a music montage, it felt more like a music video compilation. This rapid onslaught of characters, each thrown in your face at lightening speed, meant that the audience is never really given the opportunity to emotionally invest in them. Of course, they are the bad guys. But even an anti-hero needs to be at least a little relatable. Other than Will Smith’s Deadshot as a doting father and Jay Hernandez’s Diablo with a suitably tragic background, it was nigh-on impossible to sympathise with the characters. Of course you don’t want to spend the entirety of a film feeling sympathetic but without a convincing back-story, it’s difficult for the personalities to grip you. Take the Avengers, for example. We know intimate details of the characters’ back-stories. Whether the Hulk’s torment or Iron Man’s morally torn ego, their backgrounds make them who they are, inform the overarching performances and solidify interactions between characters. 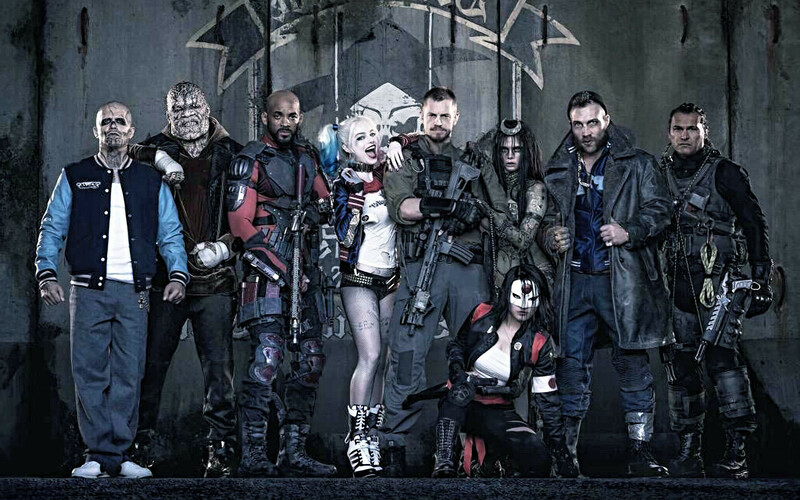 With Suicide Squad there are simply too many to truly care about each character. Jai Courtney’s Boomerang is just a vehicle of Australian stereotypes. Adewale Akinnuoye-Agbaje’s Killer Croc is no more than a heap of thick prosthetics. Karen Fukuhara’s Katana hides behind a samurai sword only to make the odd angry grumble. It’s not necessarily the fault of the actors here. It seems there are too many characters and not enough room for big personalities. In my Batman v Superman review, I may have mentioned my disapproval of Ben Affleck as Batman. On the topic of Batman, I don’t think it’s much of a spoiler to tell you that he does make a fleeting appearance in Suicide Squad. Does he bring anything to the movie? Absolutely not. So, moving on to Jared Leto. I am a big fan of Leto – not only does he have a nice face but he is a seriously talented actor and musician. I know he gets berated for his method acting that he often takes to absurd lengths. But ultimately I don’t care about his methods, as long as the final product is amazing, which it inevitably always is. Leto’s Joker is brilliant. He has clearly made a conscious decision to take a very different interpretation to Heath Ledger’s unforgettable Joker. Just as delightfully insane but with a markedly alternative look and personality. 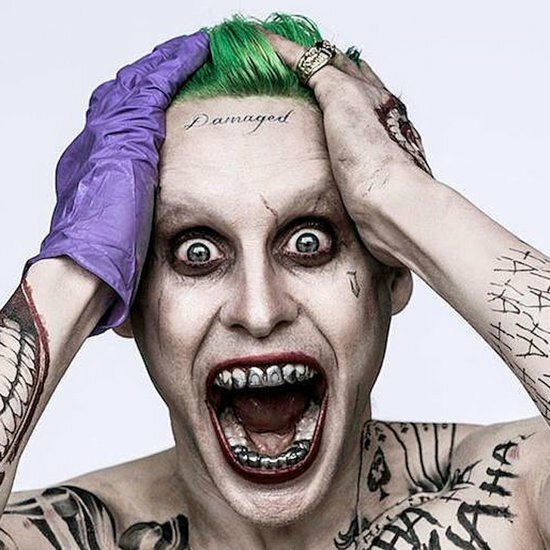 However, I have one big issue with the Joker in Suicide Squad. In total, he occupies roughly 15 minutes of screen time; he is essentially nothing more than a cameo. This is possibly the worst decision the film makers could have made. Having watched an interview with Leto, this was clearly never the intention and Leto is, understandably, unhappy about this. As am I. As is the rest of the world. No doubt the biggest downfall of the film is the baddie. Delevingne plays a character called June, an archaeologist who is unfortunate enough to get possessed by a witch. Not ideal. As June, Delevingne does a decent job. 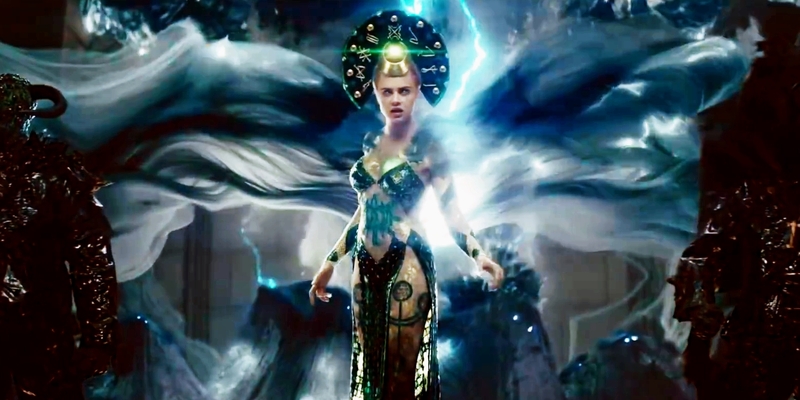 As the Enchantress, not so much. Now this may not be Delevingne’s fault as such. Whether a screenplay decision, a directorial decision or an acting decision the result is the most cringeworthy baddie you’ll ever encounter in a film. 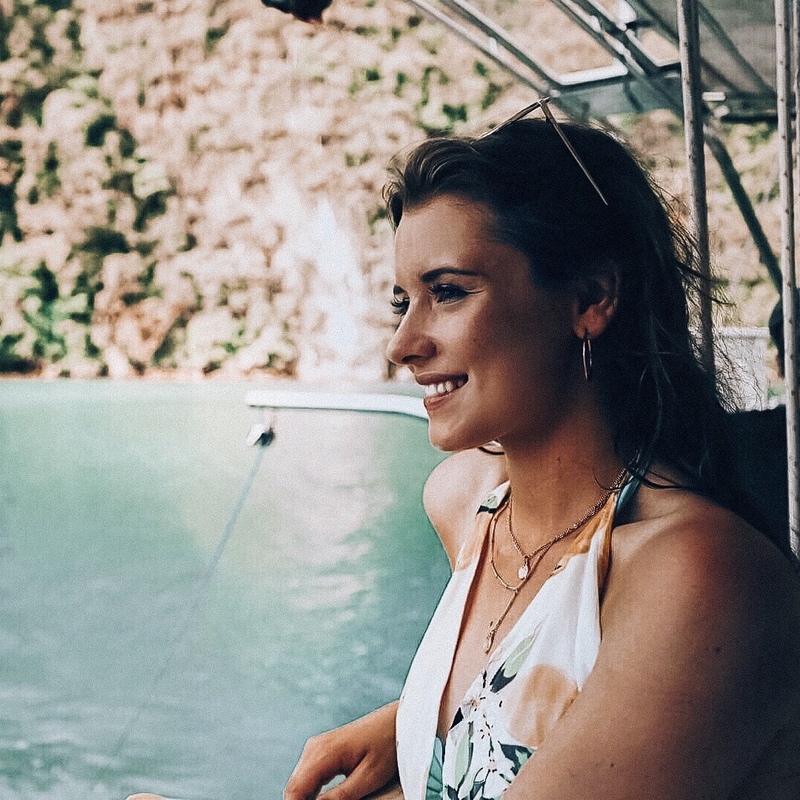 With a voice that sounds like she’s been partying a little too hard and persistent hip gyrating that could mean you mistake her for an extravagant belly dancer, this was a bizarre interpretation. To make matters worse, she has a brother who looks as though he should be in a completely different movie. I cringed my way through the final scenes and I couldn’t help but think how much better the film would have been, if only the Joker was the central baddie. I realise my review has been very focussed on the characters, but this film is very much a ‘character’ film. 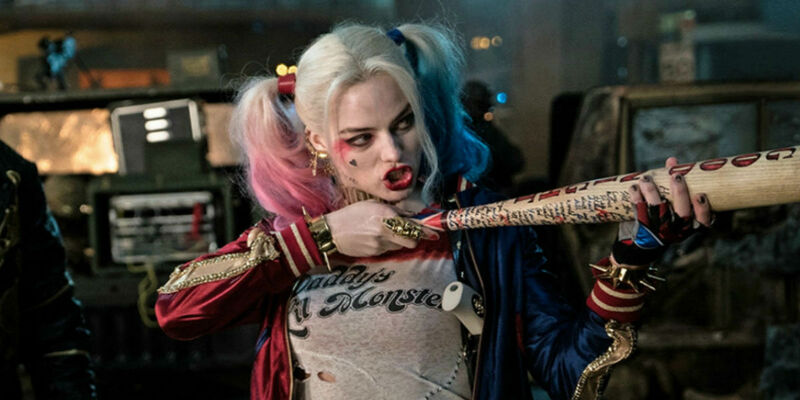 There are big downfalls to Suicide Squad, primarily in terms of too much Enchantress and not enough Joker. Yet it shows promise that DC have finally learnt what the words ‘fun’ and ‘humour’ mean. Personally, I am hoping for a spin off with Harley Quinn and the Joker. Now that would be a good movie. I have to admit that due to all the terrible reviews I am still too scared to see it. I think the only reason I might be persuaded to see it at this point would be for Margot Robbie, she looked sensational in the trailer, but your right, what is with those shorts (if you can call them that)?